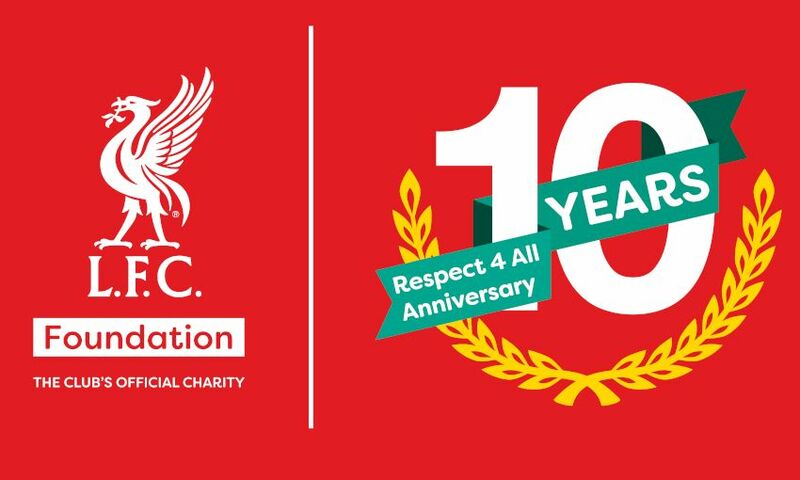 LFC Foundation's Respect 4 All programme is celebrating its 10th anniversary this month. Launched in February 2009, the inclusion project provides free weekly multi-sports and activity sessions for children and young people with complex and additional needs. 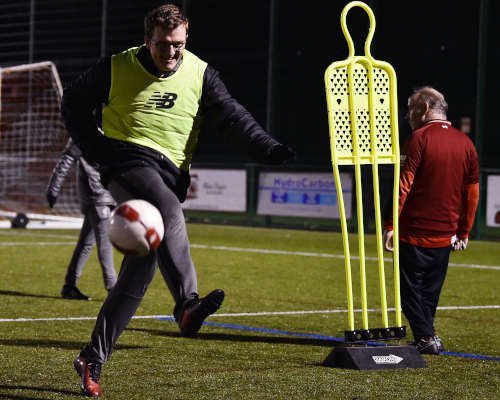 Sessions are run by FA qualified coaches and take place six days a week in four locations across the Liverpool City Region. To date, the programme has worked with over 4,000 local participants. 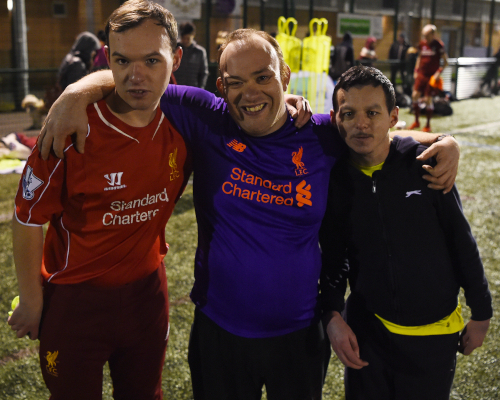 LFC Foundation Project Lead, Terri Ritchie, said: "Respect 4 All aims to remove potential barriers that can exist regarding accessibility to sport for disabled people. "We want to improve the inclusion between people with and without disabilities and our sessions are a great opportunity for participants and their families to come together, make friends, learn new skills and share experiences. "We're extremely proud of everything Respect 4 All has achieved over the last decade and we’re looking forward to working with many more local kids in the next 10 years and beyond." Funded by the Premier League and BT Disability Fund, Respect 4 All works with local and national organisations to develop sports and physical activity opportunities for young people with a range of needs - including learning difficulties, Deaf and physical impairments, visual impairments, Autism and wheelchair users. Sessions take place at Anfield Sports and Community Centre, Woodchurch High School in Birkenhead, Archbishop Beck High School in Aintree, and Rainhill High School. For more information or to download the Respect 4 All timetable, click here.